Task Group 6 of the Diagnostic X-Ray Imaging Committee of the American Association of Physicists in Medicine (AAPM) was appointed to develop performance standards for diagnostic x-ray exposure meters. 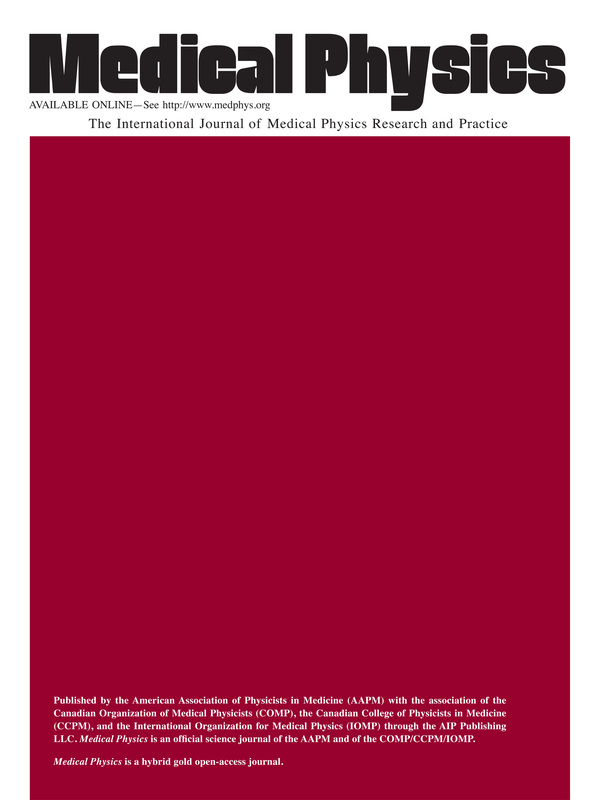 The recommendations as approved by the Diagnostic X-Ray Imaging Committee and the Science Council of the AAPM are delineated in this report and provide specifications on meter precision, calibration accuracy, calibration reference points, linearity, energy dependence, exposure rate dependence, leakage, amplification gain settings, directional dependence, the stem effect, constancy checks, and calibration intervals. The report summarizes recommendations for meters used in mammography, general purpose radiography including special procedures, computed tomography, and radiation safety surveys for x-ray radiography.